Even when I can't be there in person, I can't break with tradition. 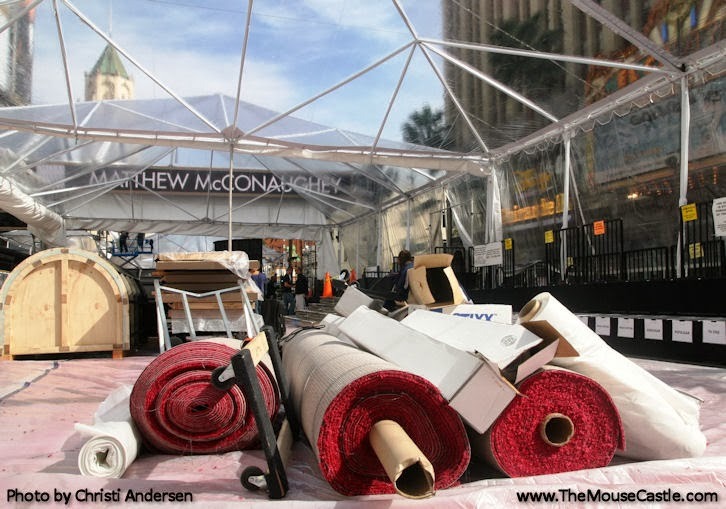 For the third year in a row, The Mouse Castle is on the red carpet for Oscar Week, previewing the setup for this Sunday's Academy Awards presentation. Circumstances prevented me from being there myself, but my awesome friend and periodic partner in crime, Christi Anderson, made the trip to Hollywood & Highland to scope out the sights. She took the pictures you see on this page, then she sat down with me to record The Mouse Castle Lounge's annual Oscar preview show. Hey, it's a thing now. 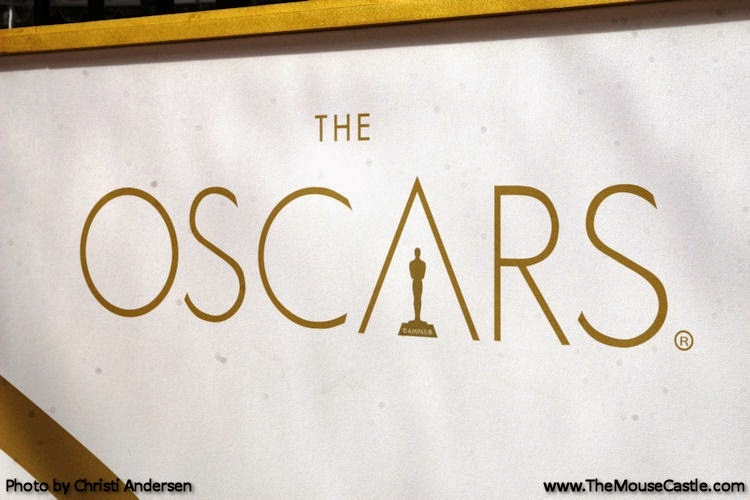 Give a listen as Christi and I share our picks for this year's Academy Awards. Who will be the big winner Sunday night? 12 Years a Slave? Gravity? American Hustle? 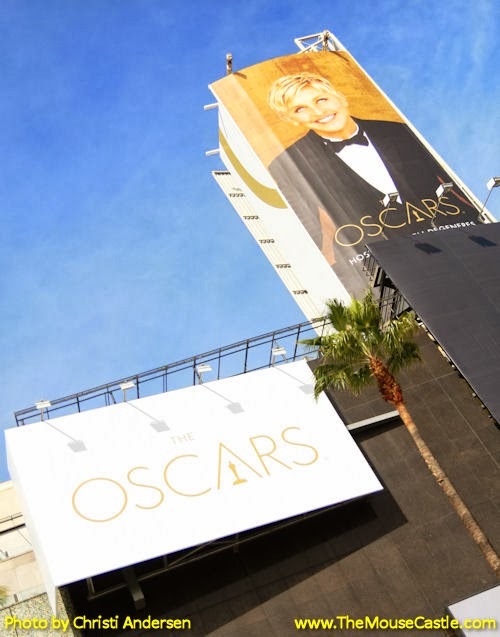 Will Ellen DeGeneres vacuum the Dolby Theatre? Will I ever get over my issues with Frozen? Will Christi share her Fluffed Marshmallow Vodka with me? Press play to find out. Just don't expect a lot of analysis and insight. We're opting for cocktails and good times instead, because that's what the best Oscar parties are all about. Join us, why don't you? 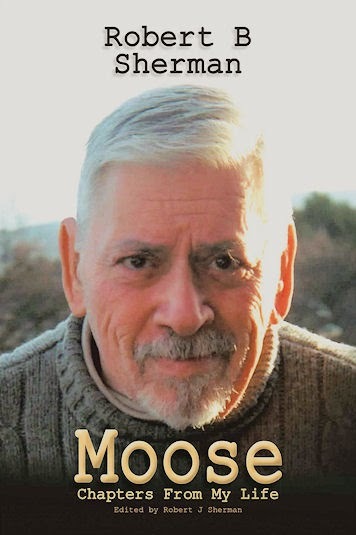 Part two of my conversation with Robbie Sherman isn't as controversial as part one, but it does have a lot to offer about Robbie's father Robert Sherman, his memoir Moose, and Robbie's new musical review, A Spoonful of Sherman, which received great notices in London and will be back for a return engagement in April. But yeah, about that controversial part. This has certainly been an interesting week in The Mouse Castle. 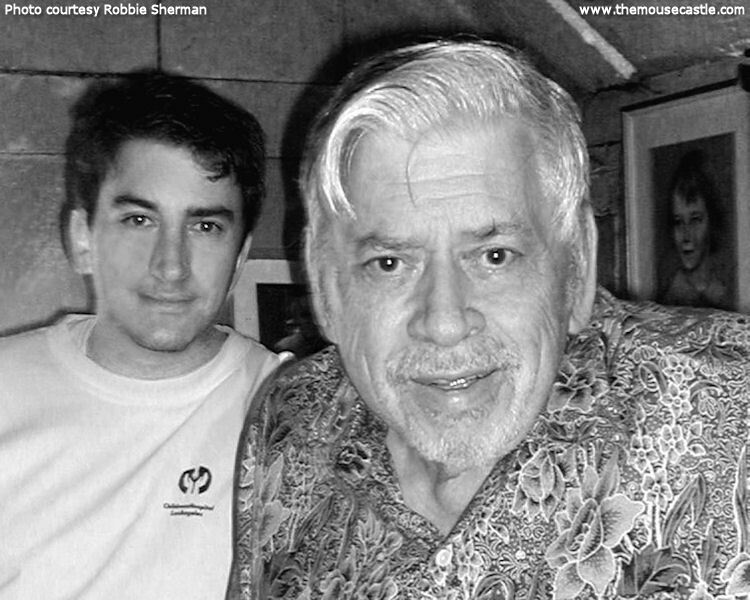 As I said I would last week, I reached out to Robbie's brother Jeffrey Sherman and his cousin Gregg Sherman about Robbie's assertion that Jeff and Gregg's 2009 documentary The Boys: The Sherman Brothers Story misrepresents the true relationship between the brothers Richard and Robert Sherman. I asked both Jeff and Gregg if they would like to appear on The Mouse Castle Lounge to address Robbie's comments. The short version is they both said no. For the longer version, give a listen to today's Mouse Castle Lounge. 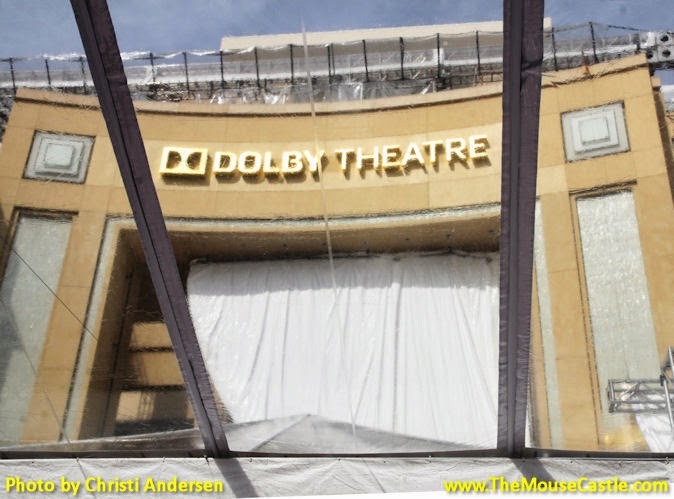 After my interview with Robbie (where he tells some really great stories about his dad and Saving Mr. Banks), I give you my take on the aftermath of last week's show and the curious visit Jeff Sherman made to The Mouse Castle Facebook page. Of course, I'd love to hear your thoughts on all this too. Please call The Mouse Castle Lounge Listener Line at (702) 475-5625 or leave your comments below. Thanks! Eddie Murphy liked to record in the dark. Gilbert Gottfried got quiet when the microphone was off. Patrick Warburton drove an old beat up truck to the studio. You learn a lot about people when you make an animated feature. Tom and Tony Bancroft learned plenty. 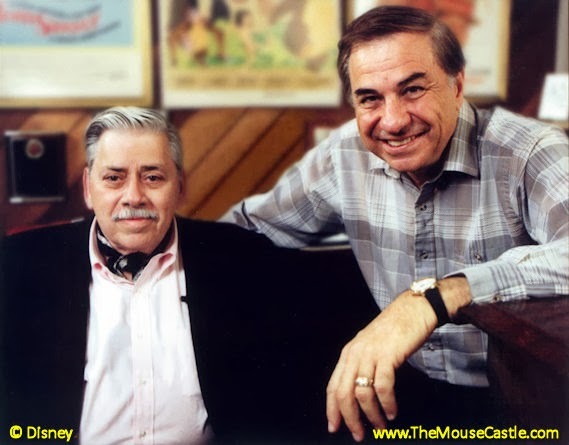 The former Disney animators are back in The Mouse Castle Lounge this week for part two of our conversation about their fascinating careers--and they have some stories to tell about working in-studio with the voices of Mushu, Iago and Kronk. Tom and Tony also talk about the many artistic projects they've taken on since leaving Disney. Oh, and they've also managed to write a few well-regarded books on animation. And Tony is directing an animated film with a former Beatle. But other than that, the Bancroft Brothers haven't been busy at all. Were doubling down with a twin bill today in The Mouse Castle Lounge. Enjoy! Tom and Tony Bancroft are identical twin brothers who each spent about a dozen years at Disney working on memorable films like Beauty and the Beast, Aladdin and The Lion King. 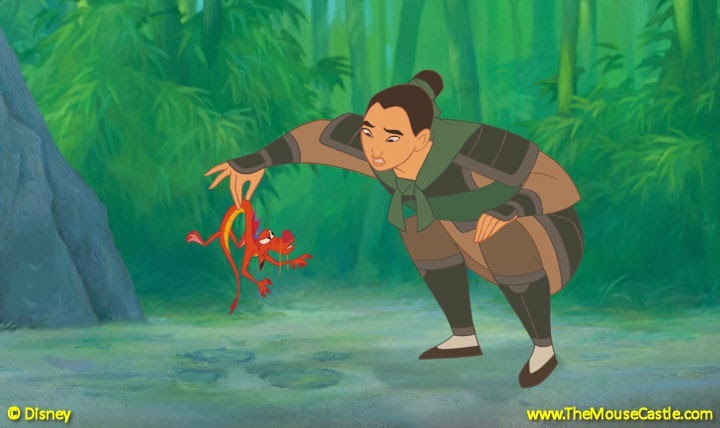 They worked closely together on Mulan, which Tony co-directed and where Tom animated the tiny and feisty dragon Mushu. The Bancroft Brothers are my guests in The Mouse Castle Lounge today and they talk with me about their mutual interest in drawing growing up, their education at Cal Arts, and the people who inspired and mentored them at Disney. They also give their insight into the state of 2D animation, which Tom says is "not dead, but it's in a coma." Also in the Lounge, I recap this past weekend's Annie Awards, where Disney had a strong showing with Frozen, Toy Story OF TERROR and Disney Mickey Mouse. We're celebrating animation in today's edition of The Mouse Castle Lounge. Enjoy!